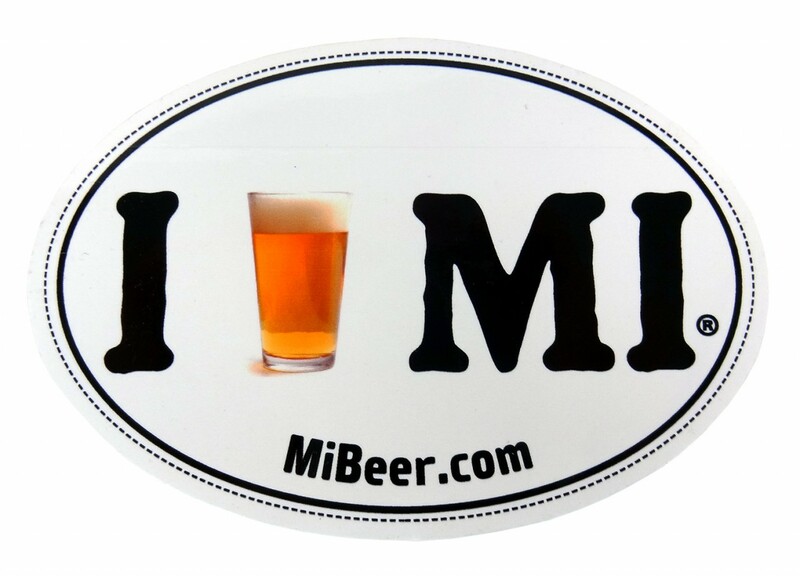 Click the button below to add the BUMPER STICKER, I BEER MI to your wish list. 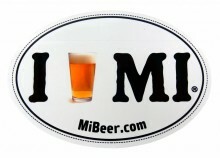 I Beer MI bumper sticker, 4 x 6 oval. It's a sticker. Nothing fancy, but it sticks and has held up for a year and a half on the back window of my car. Worth a buck.